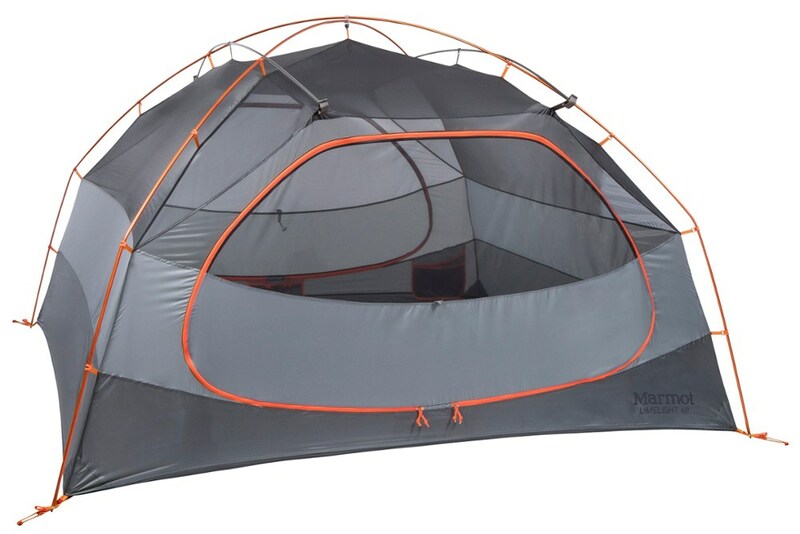 Embark on a week long camping trip to a dream destination or simply spend a weekend at your favorite local lake in the Marmot Guest House Tent: 4-Person 3-Season. 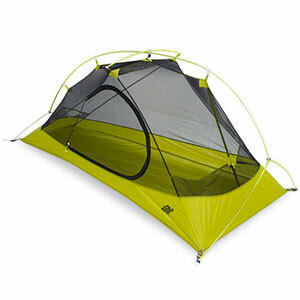 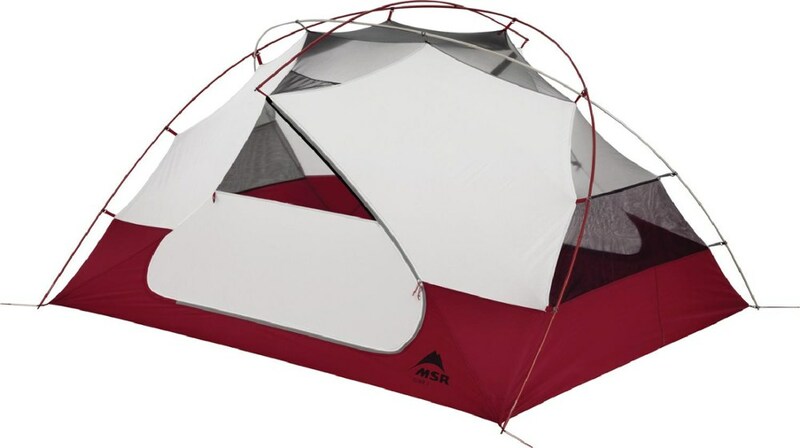 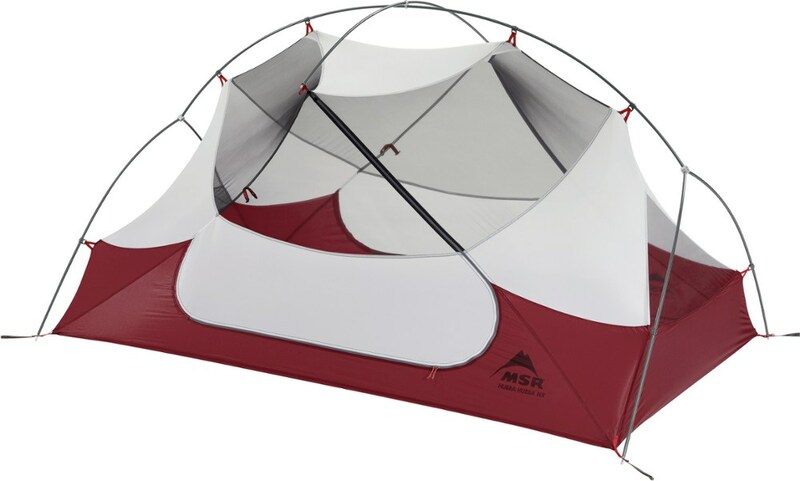 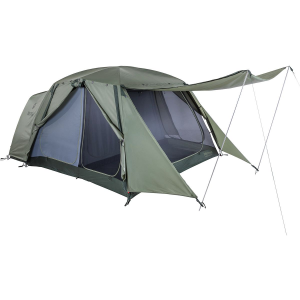 This tent focuses on comfort by offering 4 doors for easy in and out that won't disturb your tent mates, as well as 3 separate vestibules to store your gear out of the weather over night. 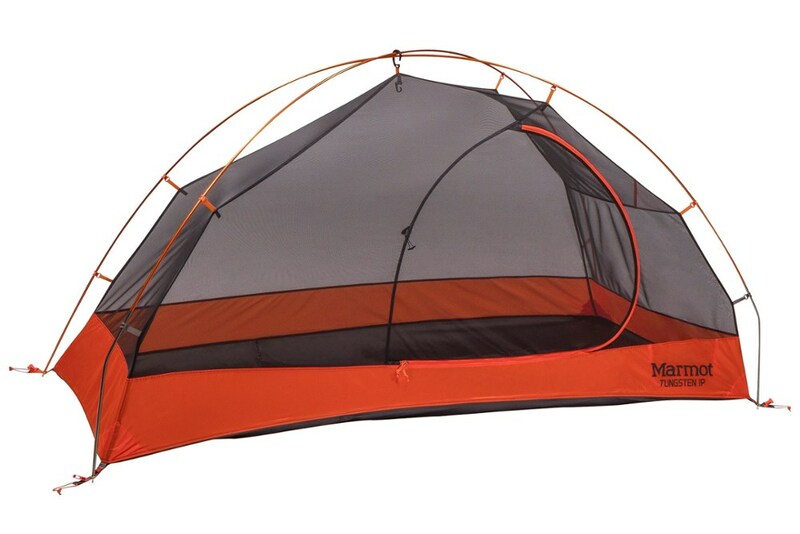 For additional comfort the Guest House boasts a screened in porch and a front awning to make sure you and your camping partners have room to spread out. 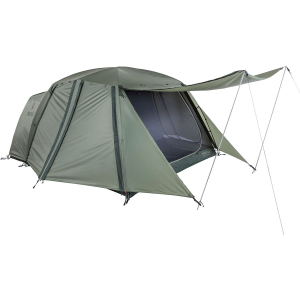 When the weather turns sour a fully seam taped rain fly keeps the elements out of your tent and vestibules so that you can stay comfortable and happy.